Mysticeti is a deep, warm petrol blue one coat creme, reminiscent of the Winter twilight sky. Lovely colour that I've yet to see elsewhere! Goes on great and looks lovely on. This was opaque in one coat, and the finish is so glossy I wore it without top coat! 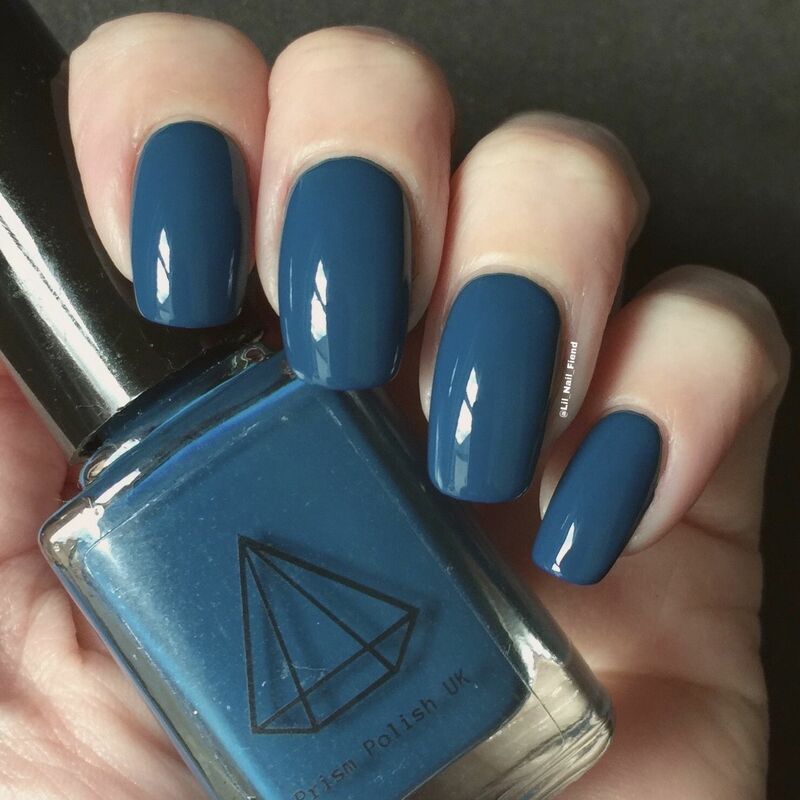 A classic colour, Mysticeti can be dressed up or down to fit all your manicure needs.